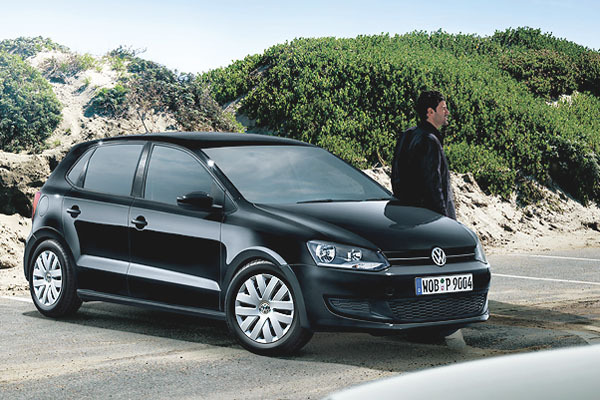 The Polo has posted double-digit European sales gains in February 2010 compared to the same month in 2009 according to provider of automotive data and intelligence, JATO Dynamics. Along with the Fiat Punto and Renault Clio, the Polo bucked the trend seen by its larger stablemate the Golf, which has seen sales slip 4.0% in Europe over the same period. 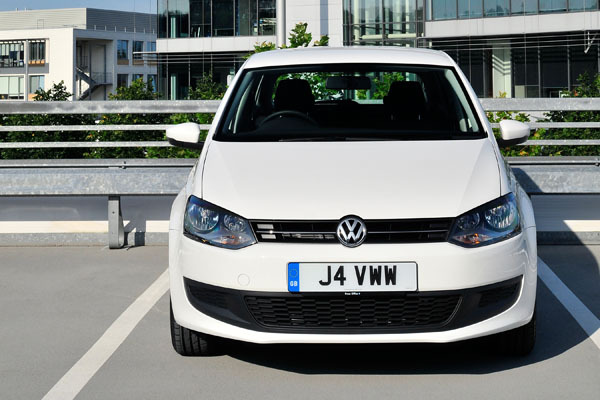 The majority of the dip is attributed to the German market, where the Golf’s sales figure’s are down by 9.4%. While the larger Volkswagen still dominates the European sales charts, the Ford Fiesta is catching up, only 4737 units behind. 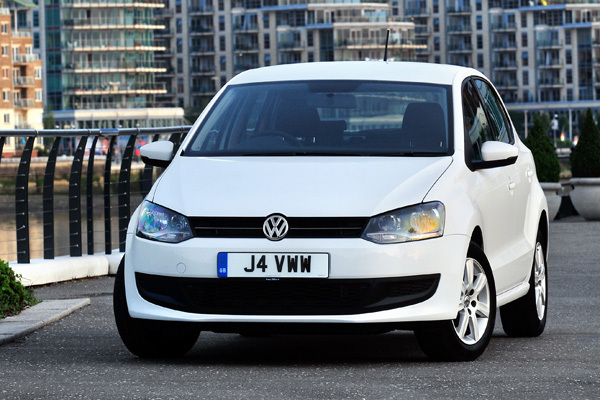 Establishing itself as a force to be reckoned with last month by driving into the UK’s top 10 best-selling cars for January 2010, the Polo has repeated the feat for February. Released this week, the figures show that although the Polo slipped three places to number seven, its Golf stablemate actually improved its standing, rising to number three from six in the first month of the year. These latest encouraging Polo sales figures come just as the German consumer magazine Guter Rat have awarded the Polo the Best Compact Car 2010 award. It’s been absent for almost a year, but the Polo has charged back into Britain’s best-selling cars list to become one of the most-sold cars in the country. The first cars sales statistics for 2010 have been released by the Society of Motor Manufacturers and Traders (SMMT) and the new Polo charts at number four for January, no doubt buoyed by the arrival of the three-door model in December 2009. The five-door version has been on sale since October. Registrations rose by 29.8% in January, but it’s not just the Polo which has benefitted. Rivals such as the Vauxhall Corsa also did well, coming third (only just beating the Volkswagen), while the traditional mainstay of the best-sellers list, the Ford Fiesta, topped January’s chart, selling more than half the Polo’s volume again. Volkswagen UK reported an unprecedented demand for the new Polo when sales began last autumn with predictions up 83%, and that certainly seems to be transferring into purchases.